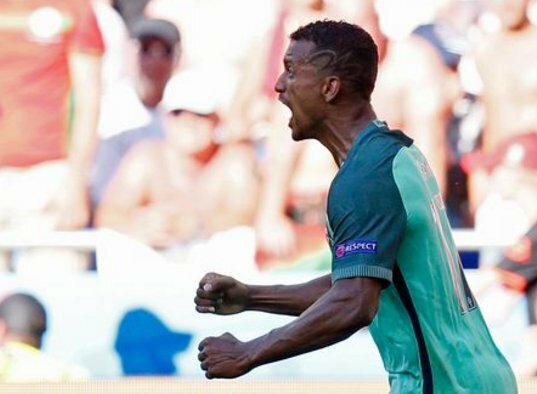 Turkish club Fernebahce have reportedly rejected a bid from Valencia to sign their attacker Luis Nani who is currently representing his national team Portugal in the ongoing Euro 2016 tournament. According to Milliyet, a host of European clubs are interested in signing the attacker with clubs from England, Spain and Italy showing interest but Valencia officially tabled a bid for the player, but the bid was rejected as it was lower than his €8.5 million release clause. Fernebahce signed Nani last summer from English giant Manchester United on a three-year deal and the Portuguese man went on to contribute in 25 goals for the team, scoring 12 and assisting 13. Valencia had a disappointing 2015/2015 when they failed to qualify for Europe and they are eager to improve their team to be able to compete from next season. With Algerian star Sofiane Feghouli leaving this summer, the club see Nani as a perfect replacement but Fernebahce have underlined their unwillingness to let him go for anything less than his stipulated buyout clause. Reports have it that Manchester United are also interested in bringing Nani back to old trafford and Everton are willing to trigger his release clause and bring him to the EPL. The player has two goals to his name in the Euros and he helped Portugal qualify into the next round as joint top scorer along with Cristiano Ronaldo. Can Foreign Coach Change Super Eagles Fortune?